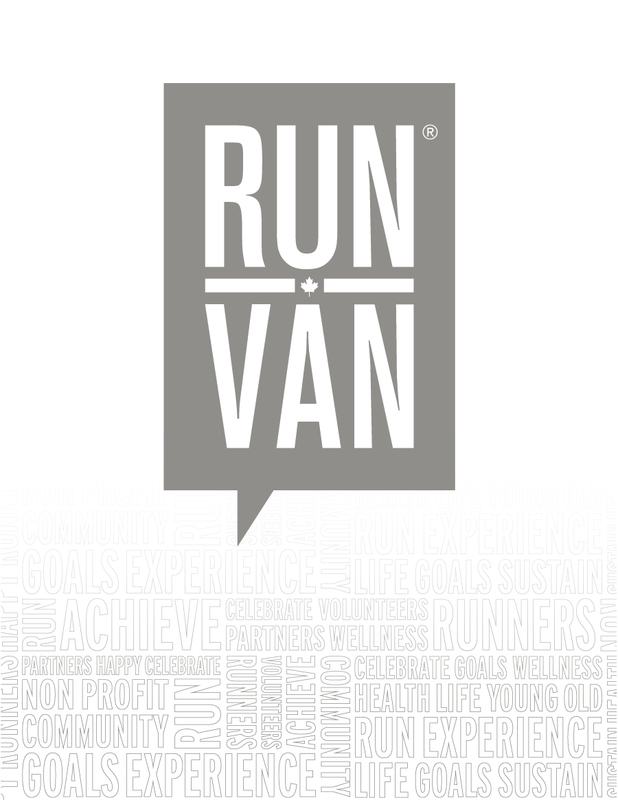 Vancouver’s only Marathon event is organized annually by the local non-profit RUNVAN®. RUNVAN® Mission: To deliver premiere running events that inspire active lifestyles and invite the world to experience Vancouver. RUNVAN® Vision: Be a top destination marathon and home of the best running events in Canada. BMO Vancouver Marathon race weekend features races for everyone with Vancouver’s only Marathon, a fast Half Marathon, 8KM race, Relay, and Kids Run. Recognized by Forbes, CNN, USA Today and others as one of the top destination marathons in the world, the event is renowned for its unique scenic views including snow-capped mountain ranges, cherry blossom trees, and 70% shoreline views. The event began with 32 finishers in 1972, and now annually sells-out with runners from 65+ countries annually. 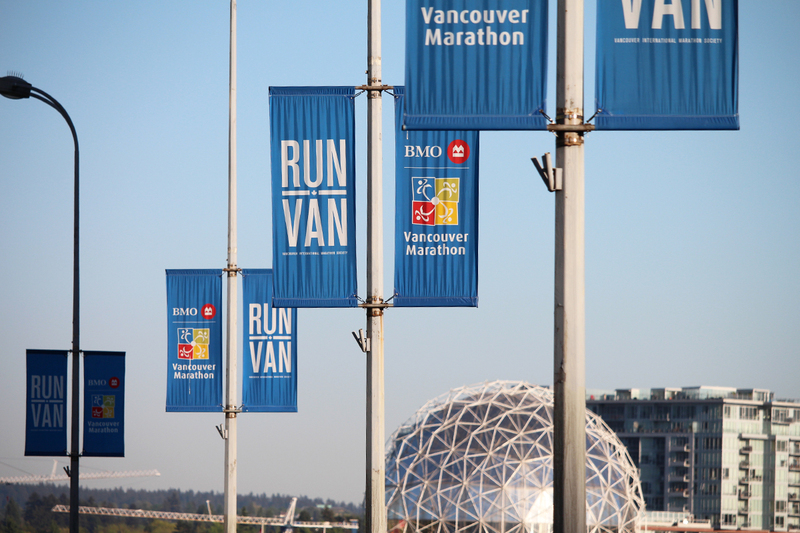 Learn more: why the BMO Vancouver Marathon is so special, FAQs, and our pillars of sustainability. Established in 1817, and currently marking its 200th year of operations, BMO Financial Group is a highly diversified financial services provider based in North America. With total assets of $709 billion as of July 31, 2017, and more than 45,000 employees, BMO provides a broad range of personal and commercial banking, wealth management and investment banking products and services to more than 12 million customers and conducts business through three operating groups: Personal and Commercial Banking, Wealth Management and BMO Capital Markets. Learn more at BMO.com. The Vancouver International Marathon Society RUNVAN® is the non-profit, volunteer-run organization, responsible for organizing the BMO Vancouver Marathon, Vancouver’s only marathon event. The Society is governed by a volunteer Board of Directors and delivers running events with a mandate to promote healthy living and celebrate the value sport delivers to our communities. The event relies on the support of nearly 4,000 volunteers annually and has helped runners raise over $15 million for charity. Our vision is to be the hub of running in Canada, offering the world’s most memorable experiences. Learn more at runvan.org. The Society is always seeking enthusiastic and passionate individuals who will contribute to our vision. Great internships, volunteer leadership roles, and contract opportunities are available with flexible arrangements. Sport or running enthusiasts are desired with skills in marketing, sponsorship, operations, logistics, volunteer and community engagement. Please email your CV to hr@runvan.org or visit runvan.org/careers for current job openings. We are active, engaged and responsive members of our community, who embody the values of and are committed to collaborating with community members to ensure positive support of the Vancouver International Marathon event. We challenge ourselves to seek innovation and excellence, finding practical solutions that lead to continuous improvement. We promote and encourage a healthy and active lifestyle within our community through year-round delivery of the marathon event experience. We believe in delivering a marathon experience that offers every participant the opportunity for personal achievement, at any level. We believe the greatest achievements come from working together with our employees, sponsors and community. We strive to deliver a positive, memorable marathon experience that is socially, environmentally and economically sustainable. We believe in creating a hospitable, respectful and welcoming environment so all may benefit from healthy lifestyles and participate in the marathon experience.